The original Yamaha Disklavier, which made its debut back in 1986, introduced the world to the wonder of traditional pianos equipped with integrated digital electronics for recording, auto playback and more. Since that time, these computer-age ‘player’ pianos have evolved into instruments of truly remarkable capabilities. They can reproduce not only ‘live’ acoustic piano concerts, but ensemble music with instrumental and vocal tracks as well. They allow you to record and play back your own performance, create complex multi-track arrangements, and connect to the world of musical opportunities offered by MIDI devices, personal computers and the Internet. Their unique combination of acoustic excellence and digital versatility has made them an increasingly popular choice of pianists, educators and music-lovers worldwide. 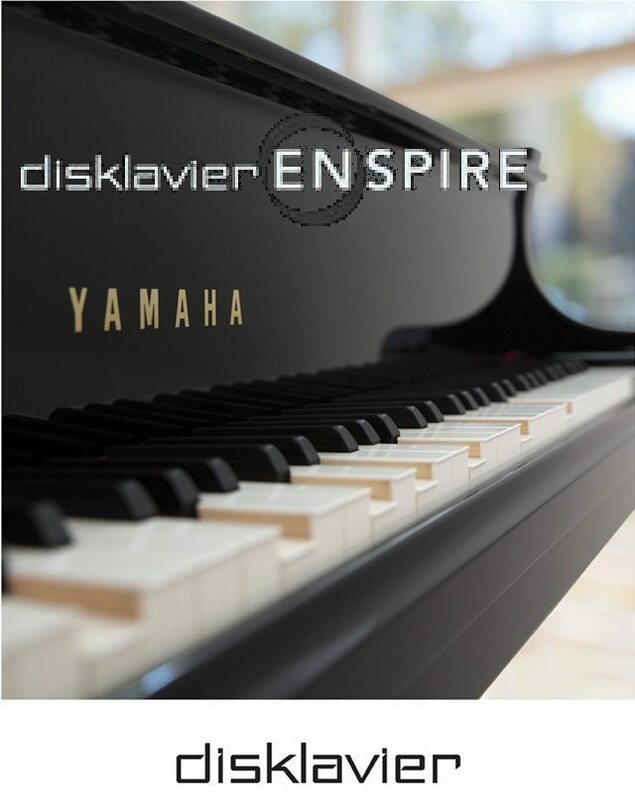 The latest digital player piano innovations from Yamaha are found in the INSPIRE series of Disklaviers. Introducing Disklavier ENSPIRE™, the seventh generation of Disklavier pianos that offers an immersive new user experience, as well as exciting new ways to listen, learn and play the most advanced instrument on the market today. This is the company’s most ambitious launch to date for its “piano of unlimited potential”. With 3 system variations (CL, ST and PRO) spanning 14 models ranging from 48” uprights to a 9’ concert grand, Yamaha is giving consumers more options to enjoy this innovative instrument. 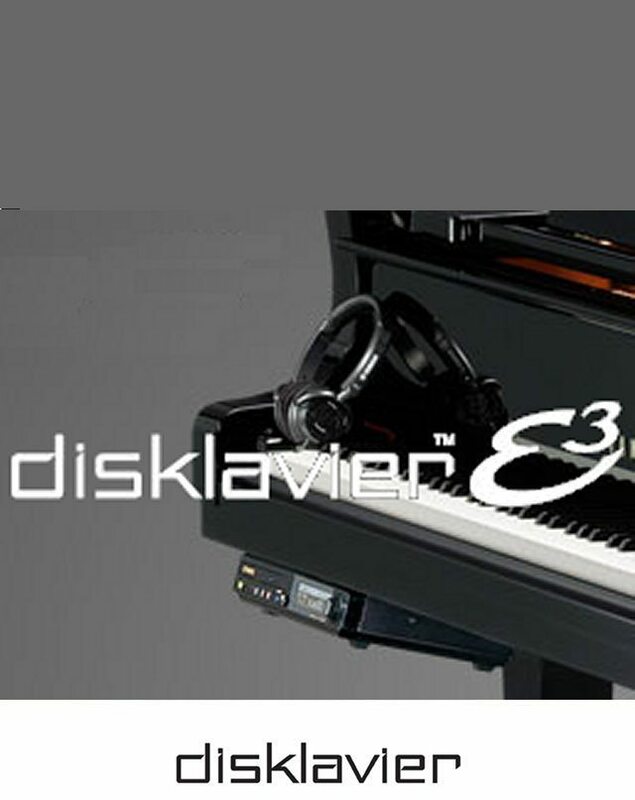 Replacing the popular E3 series, Disklavier ENSPIRE retains its category-leading position as the only fully-integrated and most accurate high-resolution reproducing piano system available. A new streamlined design eliminates the control box of previous generations, while an intuitive app enables Disklavier ENSPIRE to be controlled seamlessly by Apple® iOS and Android™ devices, as well as PCs and Macs. The easy-to-use and intuitive controller app provides direct access to over 500 built-in songs and over 6,000 performances that can be downloaded directly to the instrument from the Yamaha MusicSoft online store. Exclusive high-quality streaming radio and video services are also available — from the Monterey Jazz Festival or the Newport Music Festival, or even an Elton John concert on your big screen TV – while the piano performance is received “live” (or on-demand) on the Disklavier ENSPIRE, all in the comfort of your home. Users can now listen to unique stereo ensemble recordings with piano performances from the largest and most recognized artist roster in the world, including “The New Cool” (Bob James & Nathan East); “Angel” and “I Will Remember You” (Sarah McLachlan); “Gran Torino” (Jamie Cullum) and “Reverie” (Frederic Chiu). 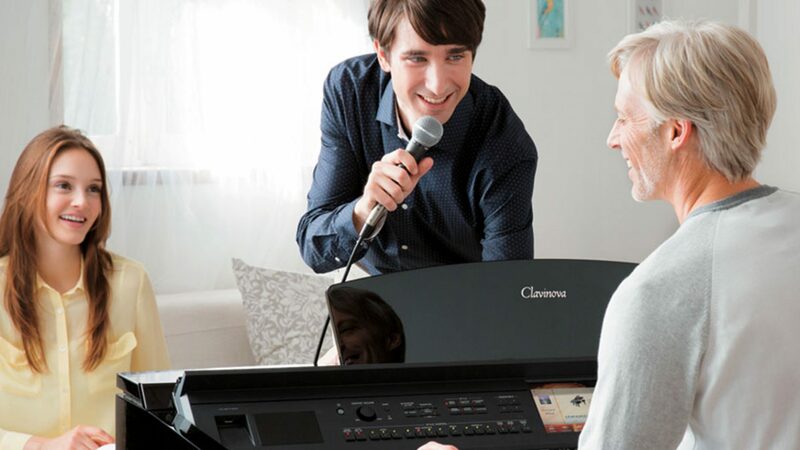 Solo piano connoisseurs will appreciate the instrument’s unprecedented high-resolution recording and playback accuracy – greater than all other systems. The instrument possesses an integrated DSP servo drive system that monitors key, hammer and pedal movement and automatically adjusts in real-time to ensure accurate performance reproduction. This means that the Disklavier ENSPIRE can recreate the subtlest nuances of a performance – from the softest pianissimo passages right through to the thunderous fortissimos – just as the original artist intended. Yamaha has defined the touch and tone of concert-quality instruments for more than 100 years, having the most performed on, recorded and filmed pianos in history. The company manufactures some of the world’s most reliable, sought after pianos found on world renown concert stages, in the most respected academic institutions and in top recording studios. Yamaha has sold more Disklavier pianos worldwide than any other modern day reproducing piano manufacturer, and the instrument has been embraced by top schools worldwide for its unmatched educational and distance learning capabilities.